During the month of August RocoMama’s celebrated their 1st birthday! 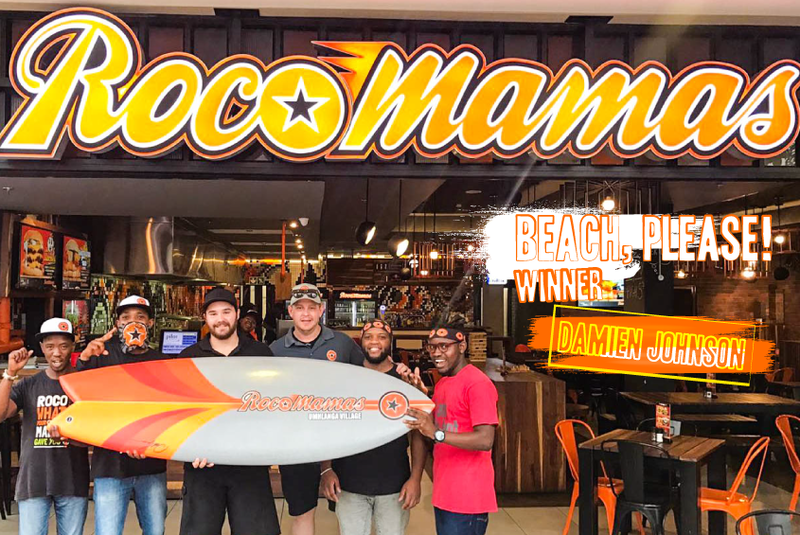 As part of their birthday celebrations not only were there birthday vouchers up for grabs but on Monday 11 September Damien Johnson won a custom DGS surfboard! CONGRATULATIONS Damien wishing you rocking memories on the waves.